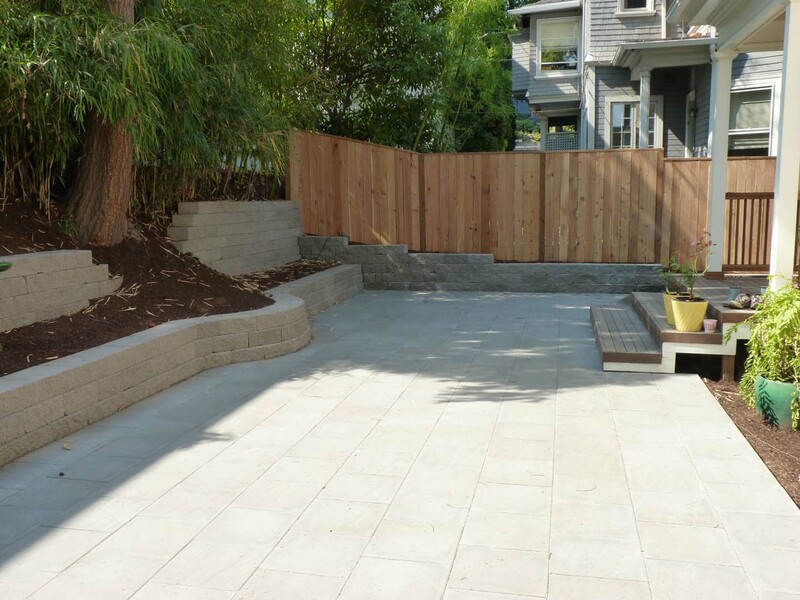 Dealing with sloped sites can often propose some difficult design challenges. 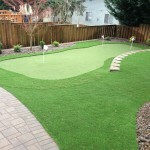 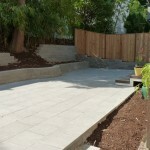 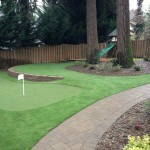 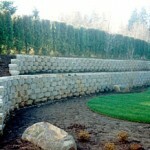 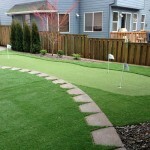 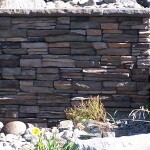 Retaining walls can create level areas for planting, lawns, outdoor living spaces and for functional use areas. 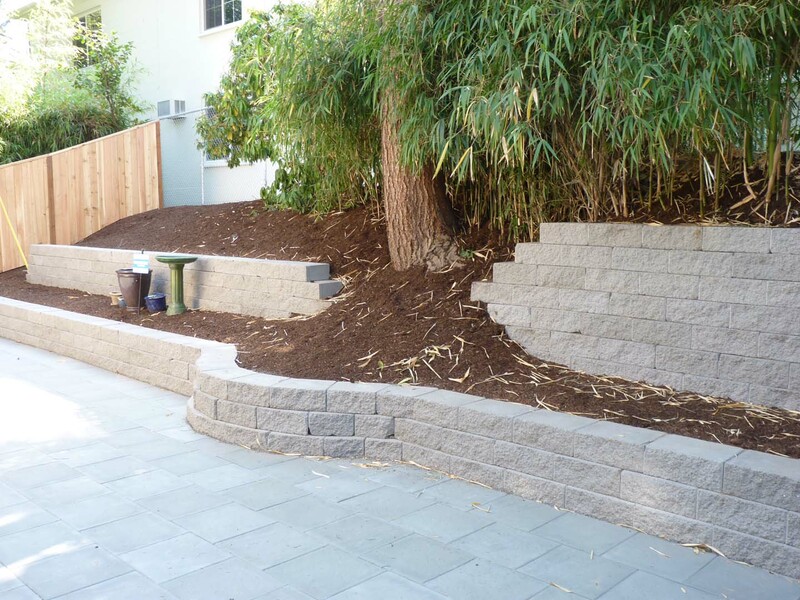 Retaining walls can also help stabilize erosion, add additional usable space by leveling out the sloped landscape, and create interest. 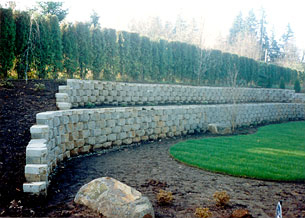 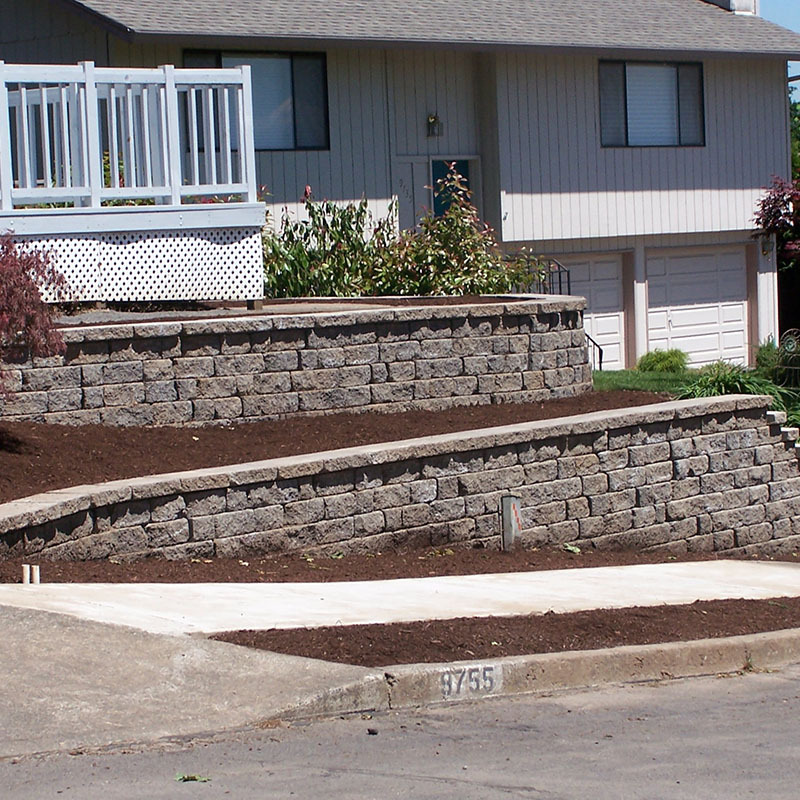 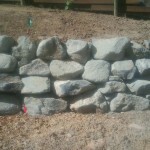 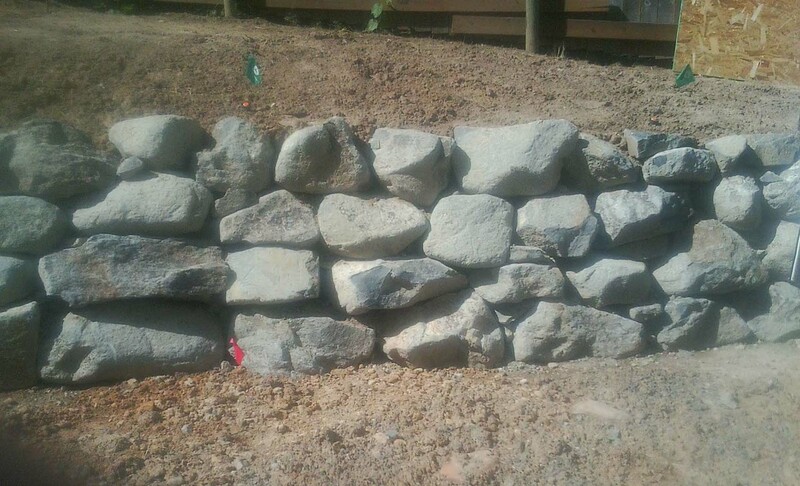 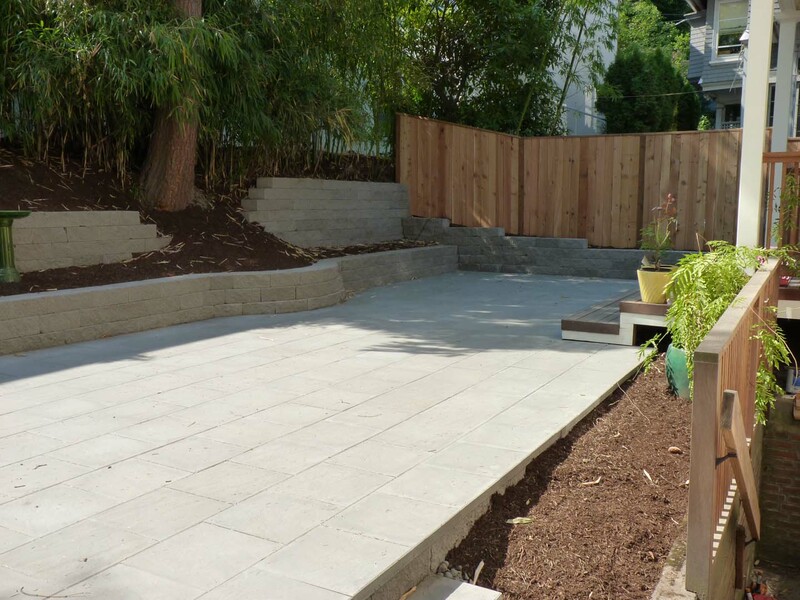 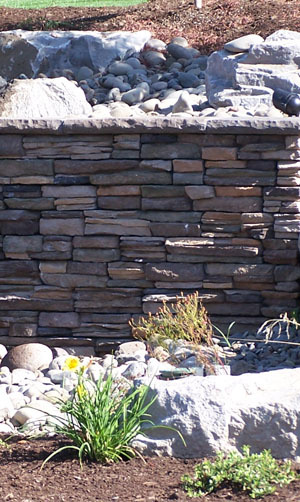 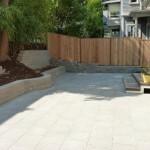 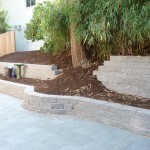 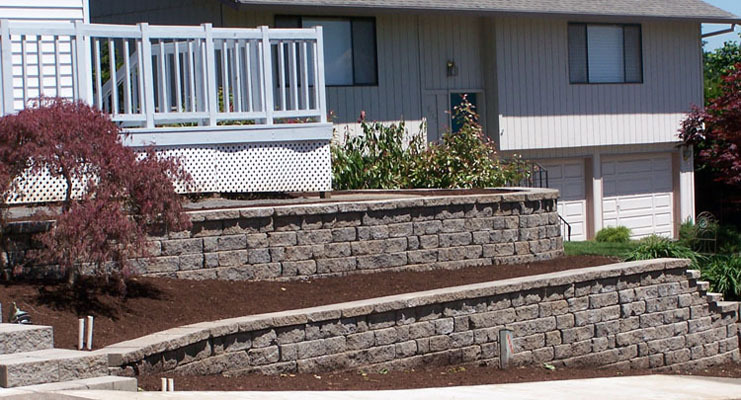 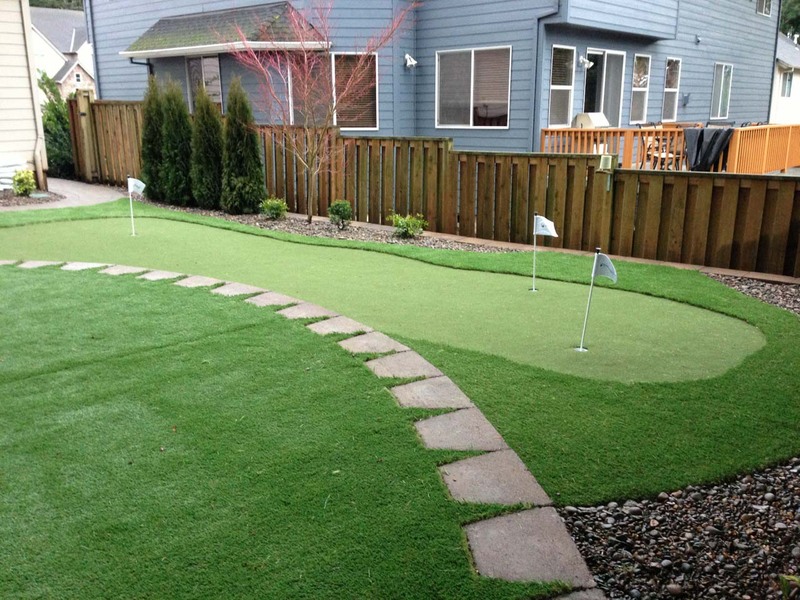 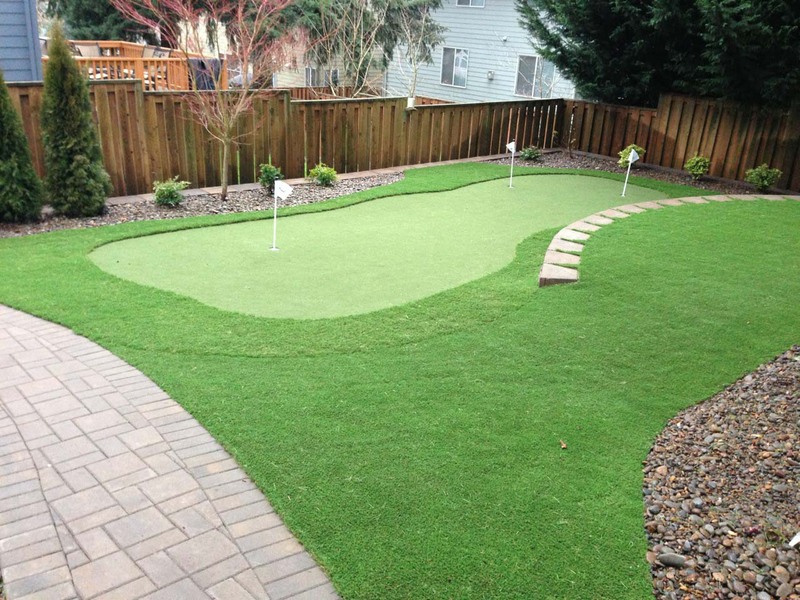 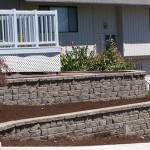 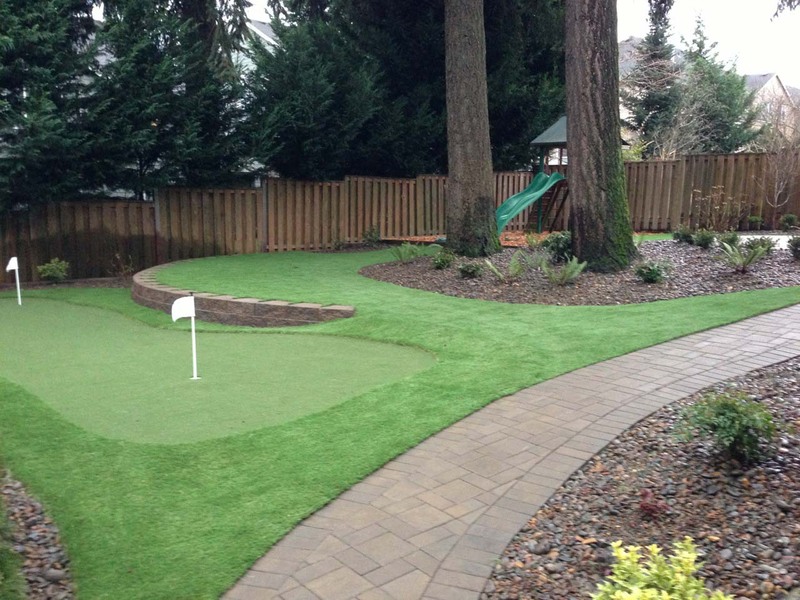 It is very important that you have your walls properly installed by an experienced company such at Terra-Sol Landscaping as severe problems can arise from an improperly installed retaining walls Portland Oregon.